VANCOUVER, BRITISH COLUMBIA--(Marketwire - May 1, 2008) - Zoro Mining Corp. (OTCBB:ZORO) is pleased to announce that it is ready to commence up to an 8,000 meter (26,000 feet) diamond drilling program at its 100% owned Don Beno gold-copper project located 100 km from Copiapo in Region III, Chile. This drill program has been designed to drill targets from a recently completed geophysical I.P. survey. 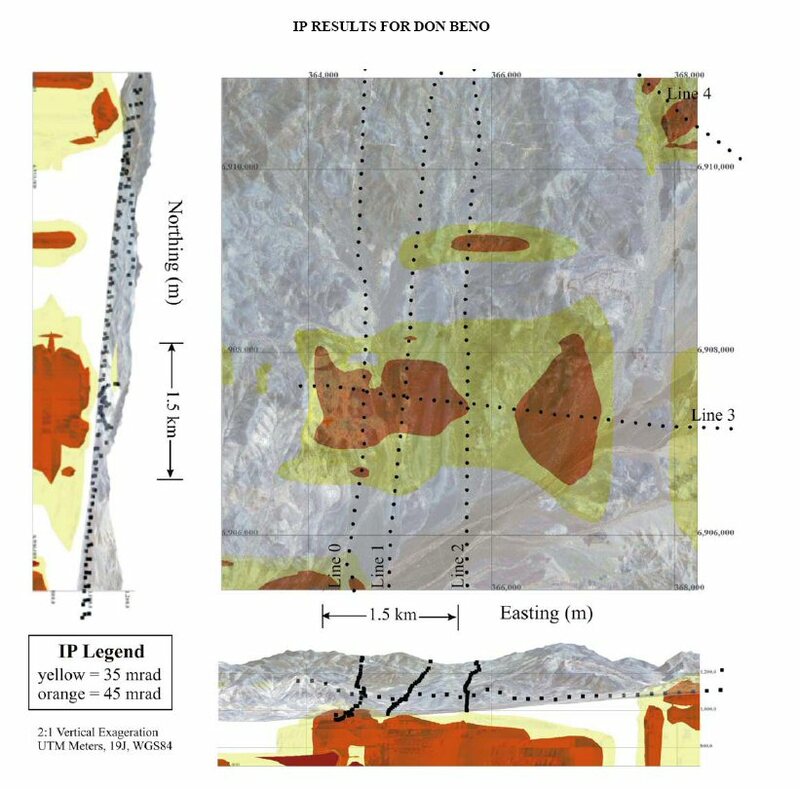 The geophysical mapping program at Don Beno, conducted by HydroGeophysics of Tucson, Arizona, included both electrical resistivity and induced polarization (IP) methods along linear transects of up to 8 km in length. Several large sulfidic IP targets were identified through approximately 33 line-kilometers among 5 transects. The targets are open ended to depth. The largest of the IP anomalies identified is roughly 4km by 2km in size, where the depth from surface to the sulfide mineralization is expected to be as little as 60 meters. These anomalies appear to be part of a system associated with targets which are presently defined or being drilled, on concessions directly adjoining Don Beno, currently being pursued by both SAMEX Mining Corp. and IPBX Resources. The Don Beno diamond drilling program will focus on the largest identified IP anomaly. Zoro has contracted for diamond drilling with PerfoAndes, a Chilean drilling company, which anticipates rig site mobilization and startup at the beginning of May, 2008. The holes will vary in depth but are envisioned to average approximately 500 meters. Zoro's main holdings are in the Don Beno, Escondida, Costa Rica and Rio Sur Districts in Chile, and the Yura District in Peru. You can find more detailed information with respect to the company's projects, corporate information and leadership team at the company's website: www.zoromining.com. Should you have any questions or comments, please do not hesitate to contact the Company or our Investor Relations staff at the referenced numbers below. About this company Zoro Mining Corp.